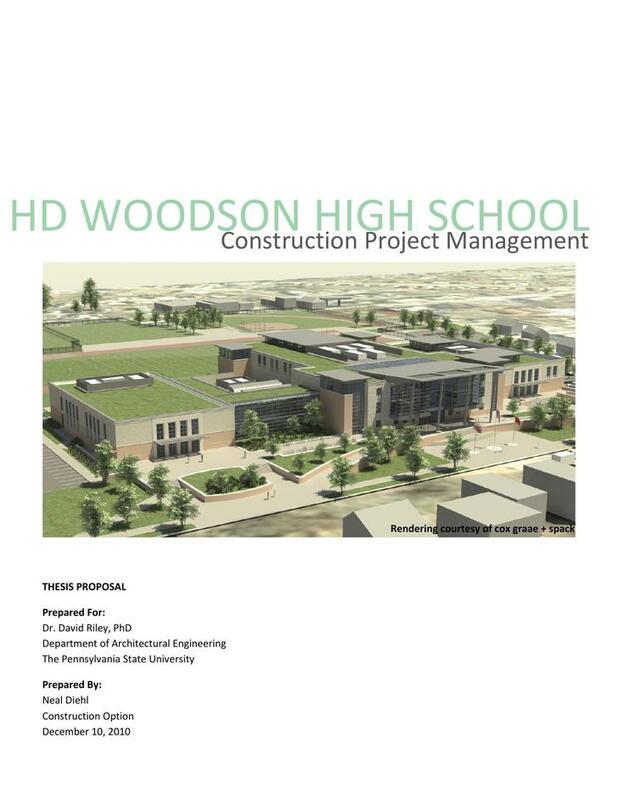 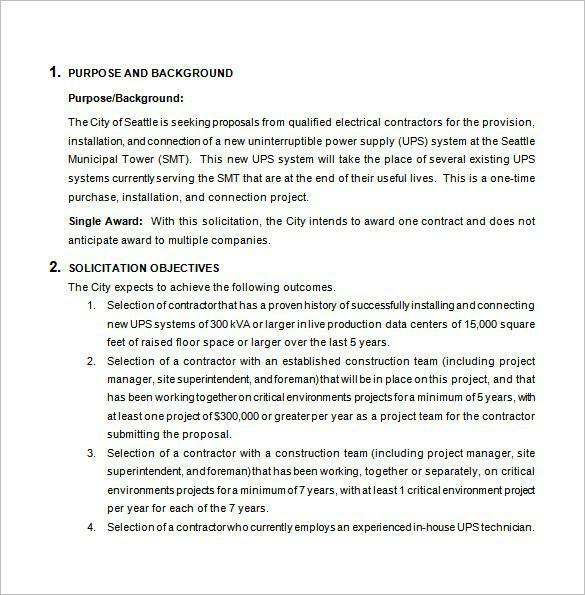 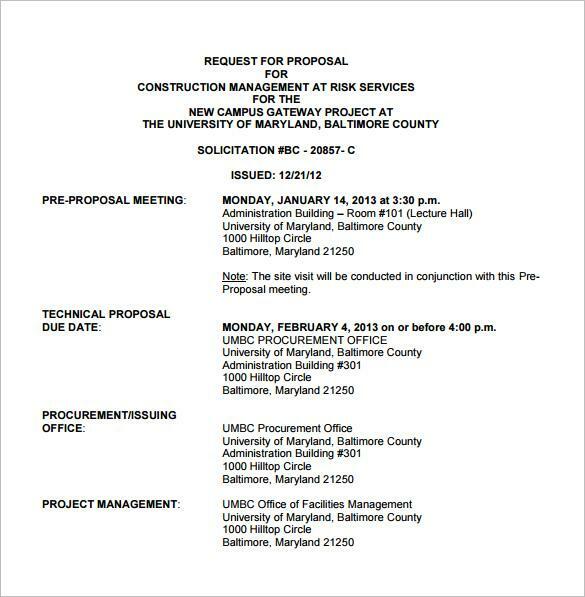 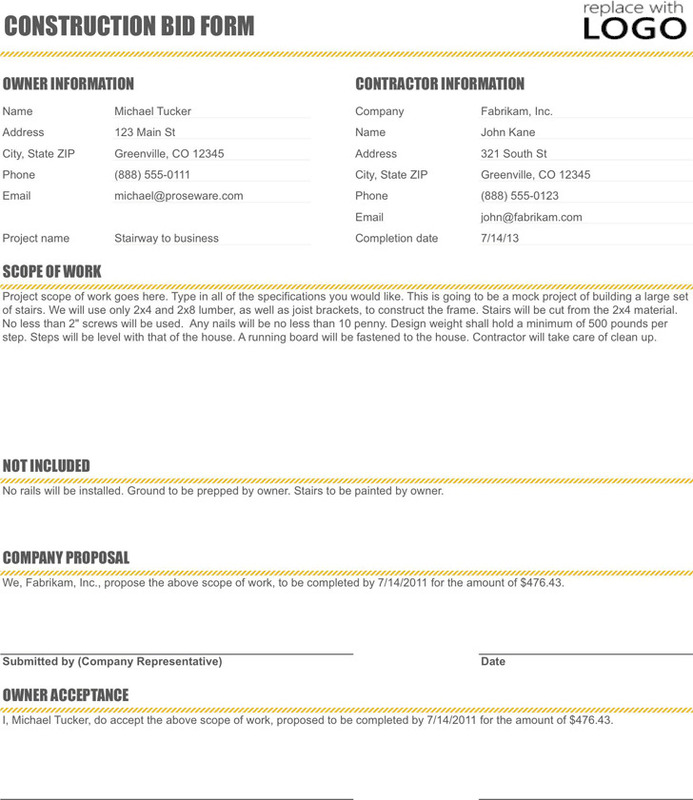 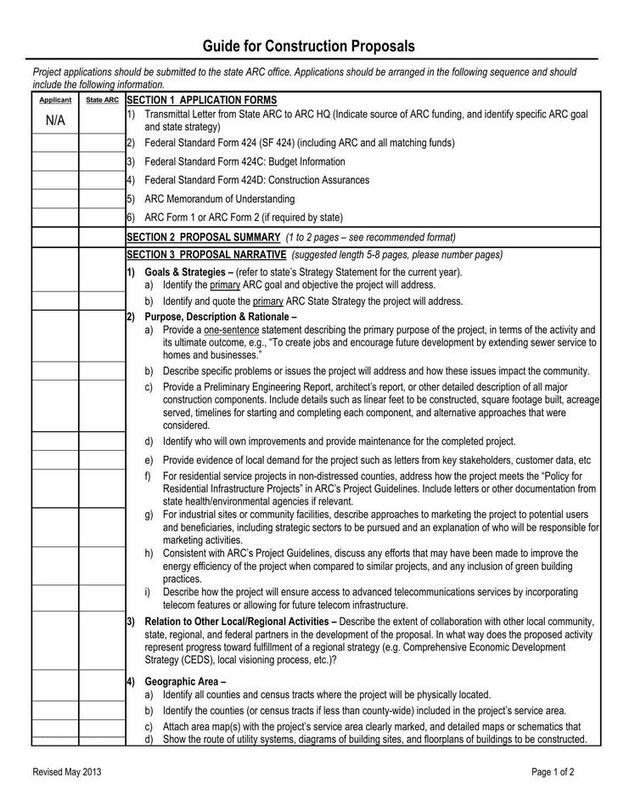 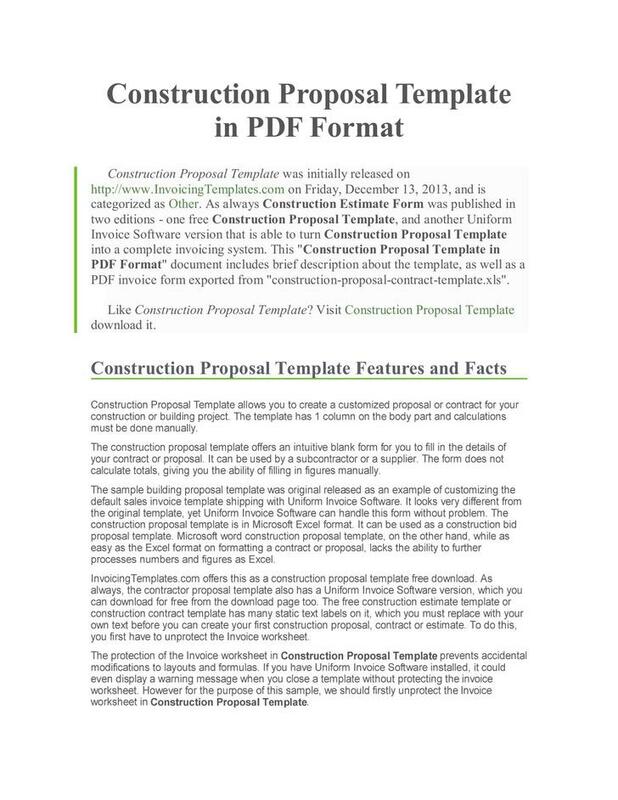 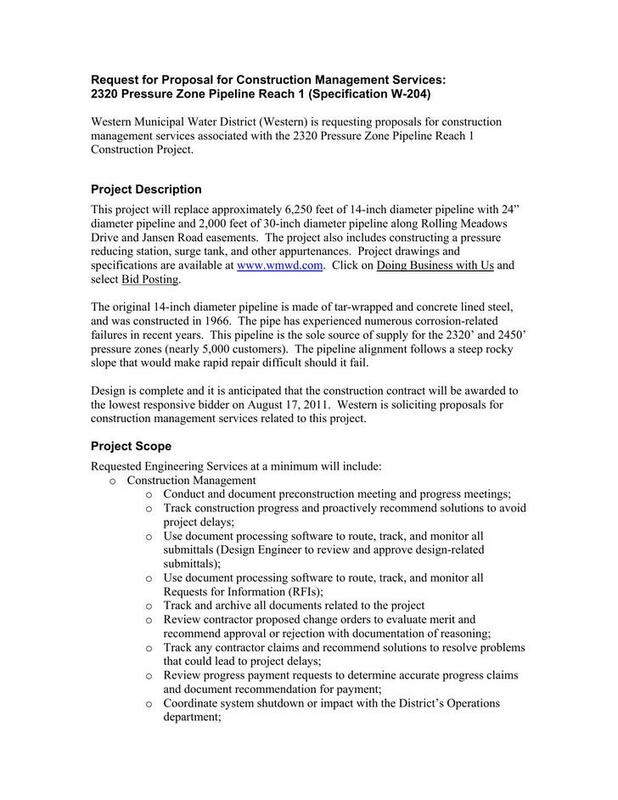 The Construction Proposal Template, also named the bid response template, provides people what to contain and highlight in the construction proposal. 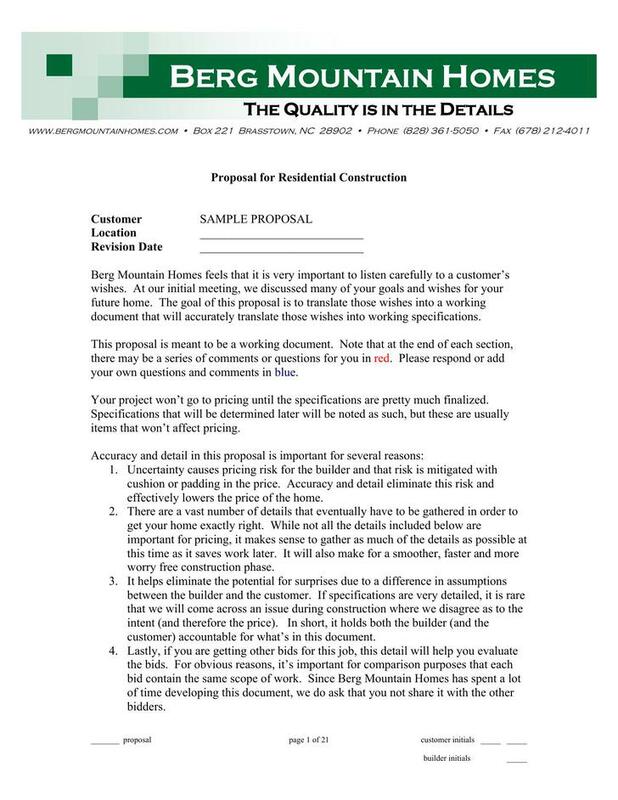 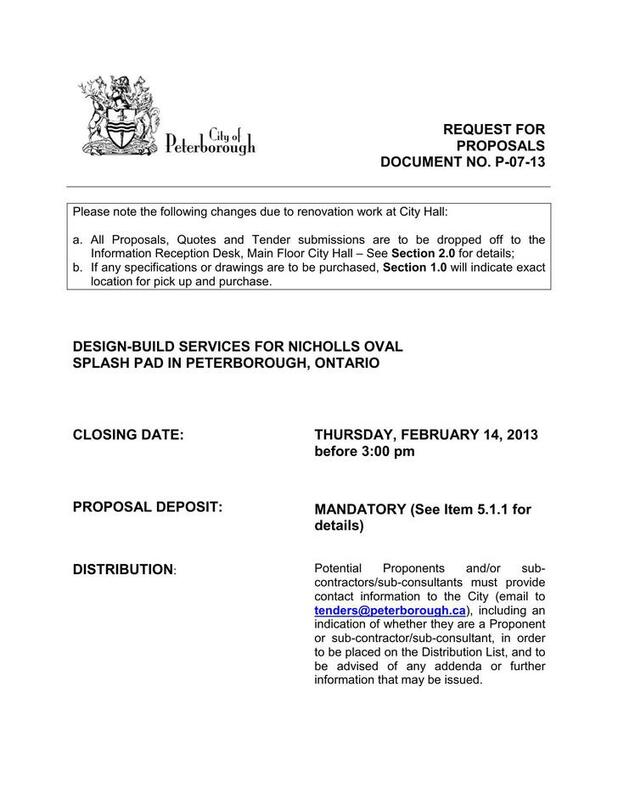 The construction proposal is a document used when a builder wants to bid on a contract for a construction project. 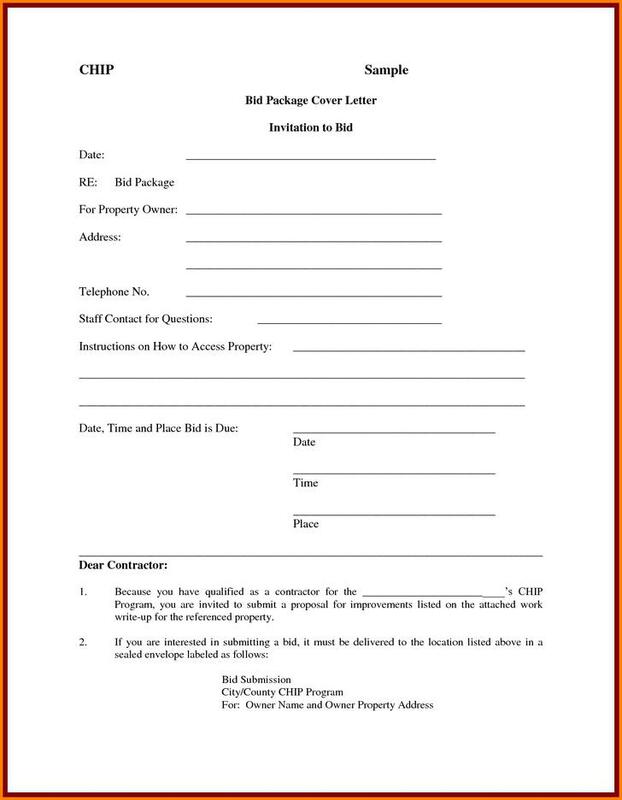 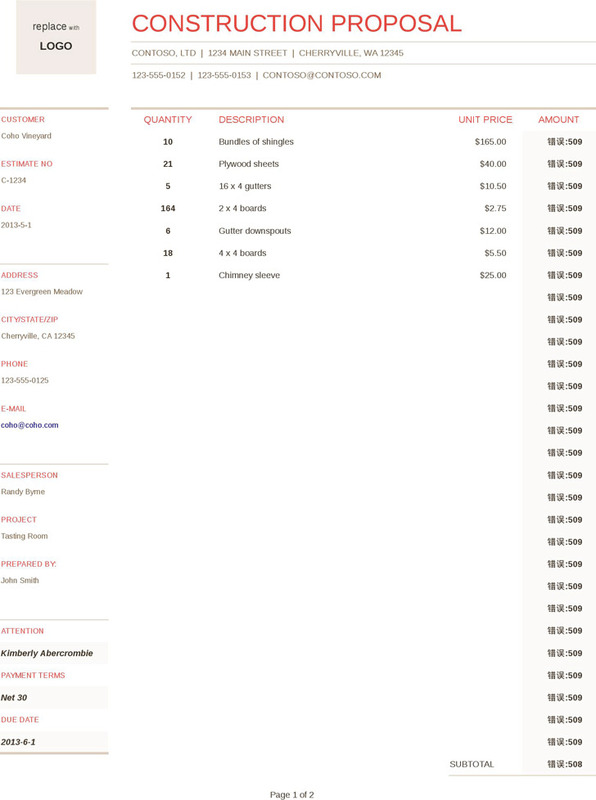 There are four essential elements including in this document: detailed specifications, blueprints, tender documents and pricing list. 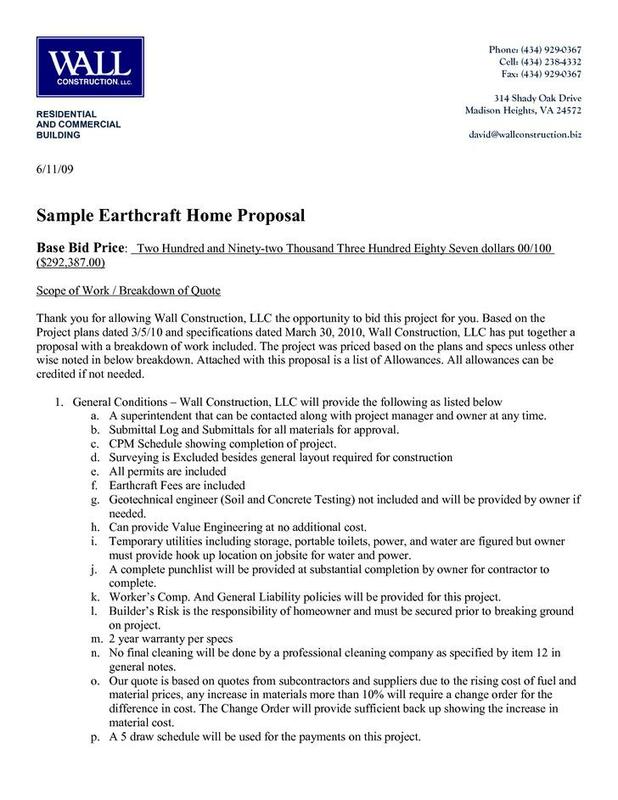 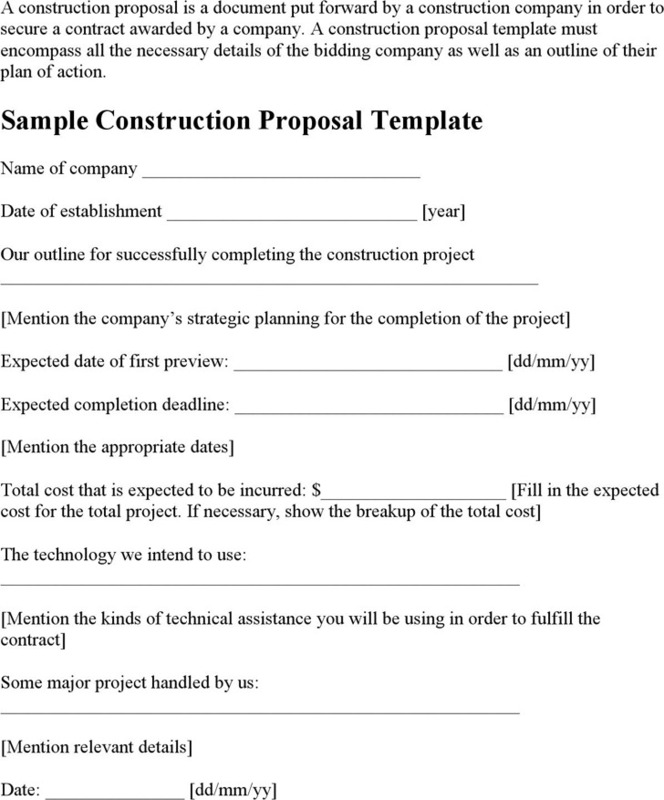 Anyone who is interested in this document can feel free to take the Sample Construction Proposal Template on our website for reference.